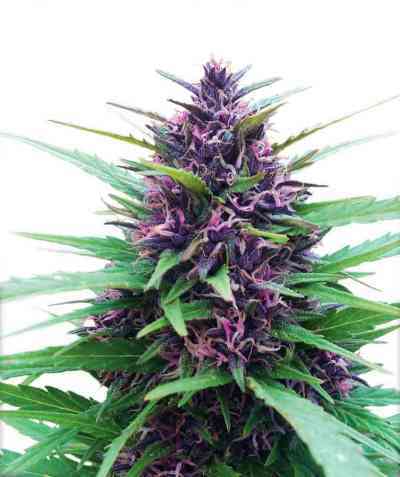 This variety has been named after the 2nd highest peak in the world due to its short flowering period and because it is a plant that is easy to cultivate. 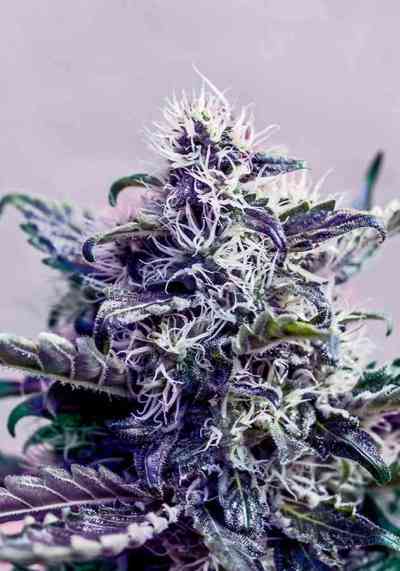 It has ancestors from the Hindukush have been crossed with a White Widow to enhance her potency. 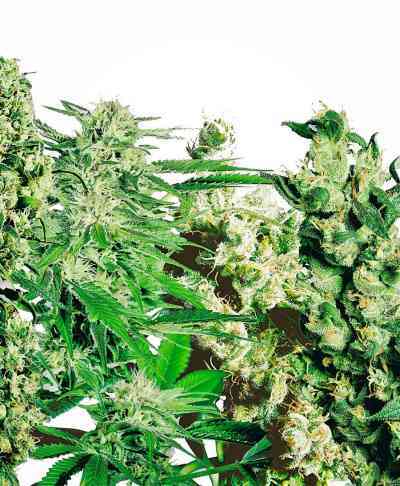 Growing these plants is a joy because this strain has short internodes and grows fast, it has a low calyx-to-leaf ratio and grows delicious buds in a record time of around 7-8 weeks. 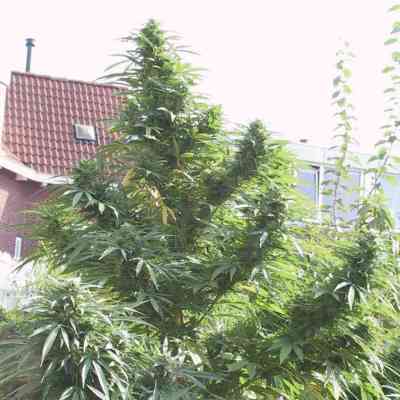 It is even possible to grow 24 plants per square meter with this variety. In the case of a Sea of Green growing method these plants will fill out any space that is offered to them. Yields can be very promising.